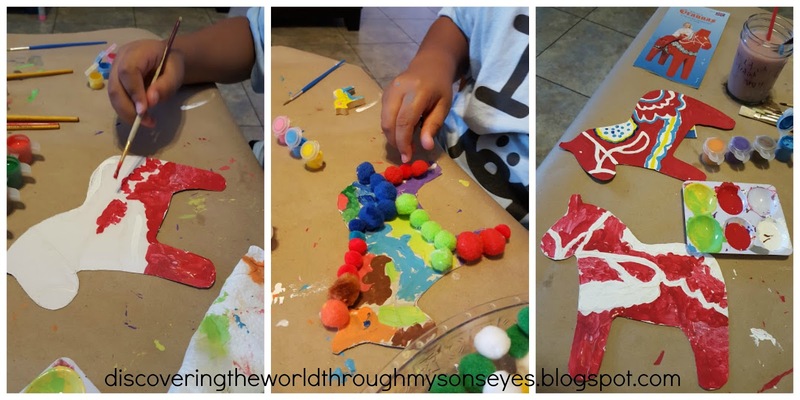 We are pumped with the upcoming Olympics and what better way to learn about the participating countries by making a craft and reading about the country. 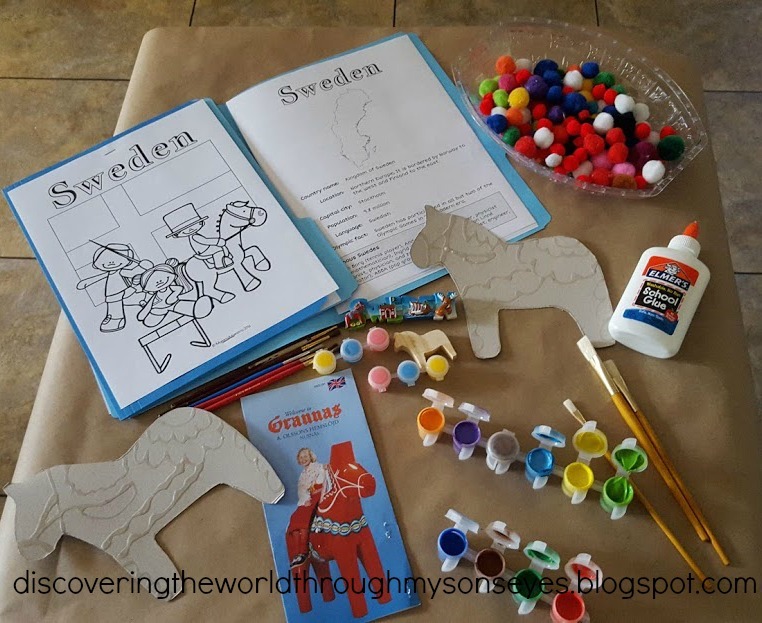 In today’s Discovering Sweden with Kids Series post we are sharing with you a fun, and simple way to make a Dala horse craft with kids. The Dala horse also known as a Dalecarlian horse is a traditional carved, painted wooden horse statuette. The Dala horse originated as a wooden toy in the Swedish province Dalarna (Dalecarlia). 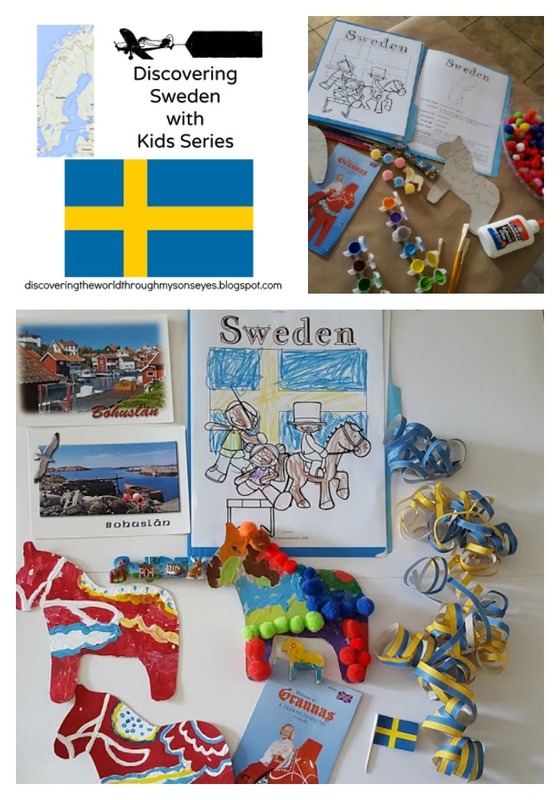 The Dala horse in bright red with white, green, yellow and blue details has become the symbol of this province as well as a symbol of Sweden. It is said that the image of the horses goes back thousands of years, and it is a symbol of strength and courage. 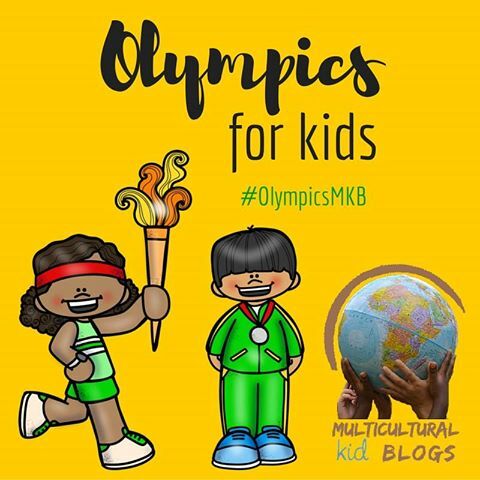 The Summer Olympics Printables Packet from Multicultural Kid Blogs – This pack has a wealth of information on the participating countries. We learned all about Sweden, it’s wildlife, and the vikings. Cardboard – I used the shoe box cardboard and traced the horse on it. 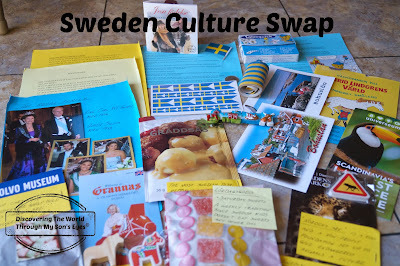 Sweden – brochures, postcards, etc. I got these from a culture swap we did with a family from Sweden a few years ago. After a brief discussion using the Summer Olympics Printables Packet from Multicultural Kid Blogs and reading about Sweden. I also looked up on Kids’ National Geographic for some pictures and other fun facts on Sweden. Sweden is one of the least populated countries in Europe, with a population of only about 9 million people. Most people used to live in the countryside, but as the country became industrialized in the 1900s, many moved to the cities of Malmö, Göteborg, and Stockholm. 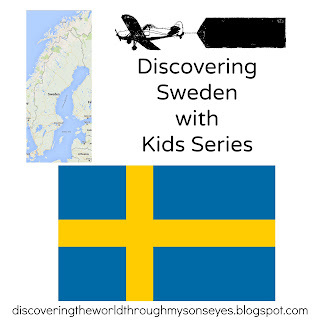 During the 1930s, Sweden developed the welfare system, known as “the Swedish model.” Under their system, all Swedes have access to publicly financed health care, help for the unemployed, child care, schools, elder care, and at least five weeks of paid vacation per year. Then we had tons of fun painting our very own Dala horses!